Our goal as a roastery is to make great coffee a part of our customer’s everyday lifestyle. We are much more than just a supplier of specialty grade coffee and freshly roasted beans; through consultation, bar set-up and barista training, our team of experienced barista trainers are here to make sure that you can make delicious coffee from day one. We would love to work with anyone who is passionate about high quality coffee and believe in our knowledge and experience in the coffee industry. If you’re looking for something bold with a chocolaty note, we would recommend this Aftersweet blend. Aftersweet is one of our signature blends designed to pair exceptionally well with desserts. It is sweet with a rounded body and not too much acidity. 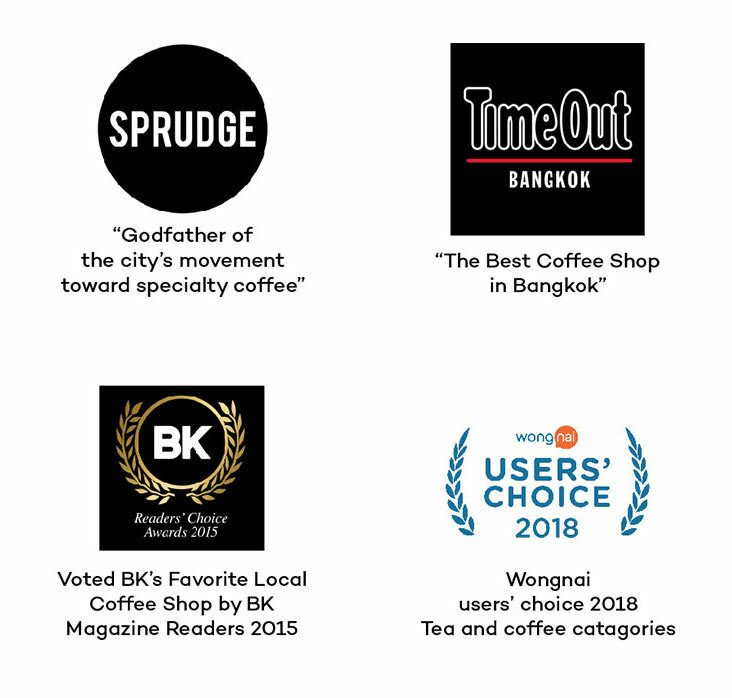 Although it’s unlike any coffee you will find in the marketplace, there are certain characteristics that locals will find familiar and love. 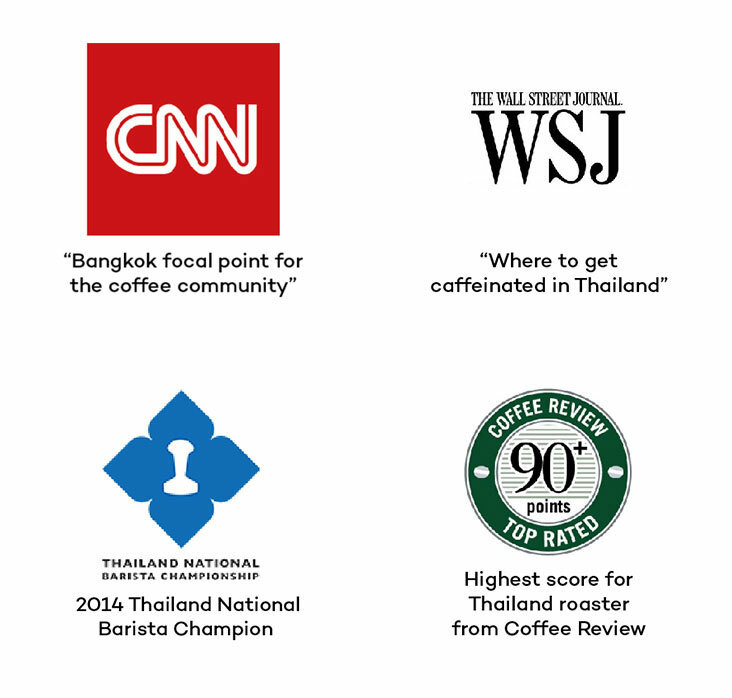 The coffee is from Huay Nam Khun, Chiang Rai and is naturally sweet from the processing method used. We add coffee from San Antonio Estate, Brazil to the blend to give it a chocolaty note and a creamy mouthfeel. Aftersweet is comforting, approachable and appeals to a broad range of customers. If you like coffee that’s smooth with intensity and low acidity, we would like to recommend the Classic Kids blend. 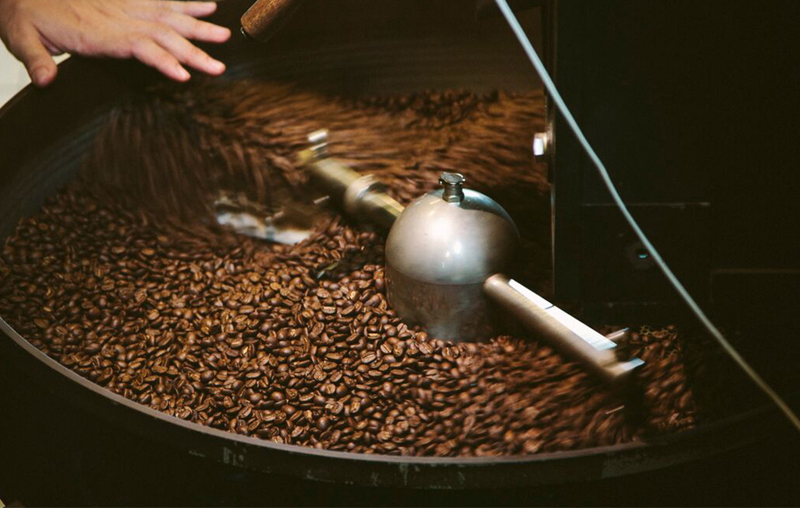 Although we like to think of ourselves as a new age roaster, there’s still an old school spirit to us as well. It explains why we’ve chosen to introduce the Classic Kids blend. We wanted to bring out the beauty of a classic espresso blend of the 1970’s, which used the method of blending the green beans before the roasting process. For this blend, we use coffee beans that has been processed through various methods, from wash, natural, Kenya-style to honey process - this is what gives the coffee its signature smoothness. This is a dark roast coffee. 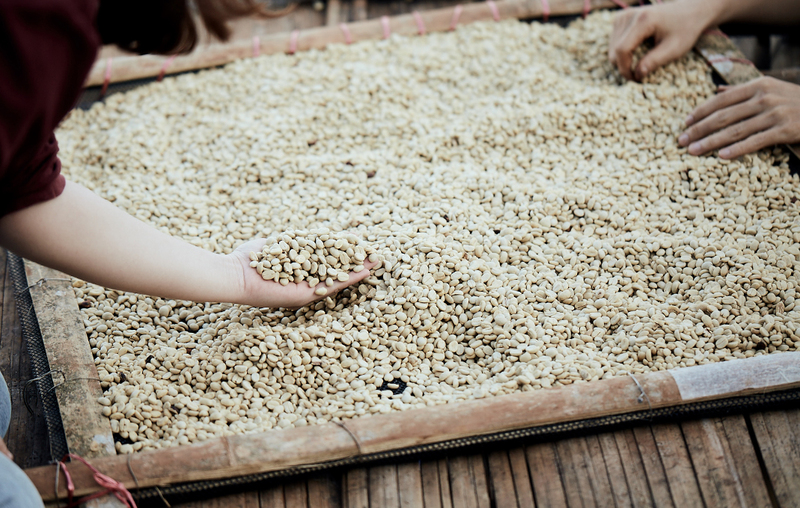 Our intention was to bring out as much sweetness as possible during the roasting process. This coffee is from the Pangkhon district, Chiang Rai province and is produced by Beanspire Coffee. The coffee undergoes a unique processing method called the Kenya-style washed process, which is a process that helps to reduce bitterness in the cup while adding a little fruitiness into the mix. We roast this coffee with the goal to preserve all of its natural flavors while trying to achieve the ideal balance between acidity and sweetness. You can download our product information here.